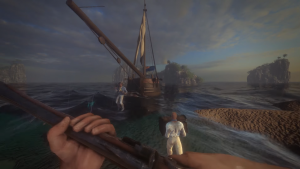 What started off as a team of two working on a game, Blackwake has hit 3.0 in Early Access. 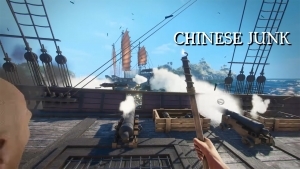 Take to the seas and focus on cooperation and teamwork to defeat enemy ships! Blackwake introduces new ships, the new treasure trade mode, tower mortars, and plenty more in this massive update! 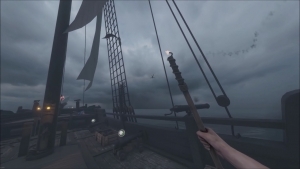 Blackwake is now available on Steam. Let your pirate shenanigans begin!